SKILL SKOOL SOCCER will be offering its annual winter program and will be back again at OFF THE WALL SPORTS, Carmel, IN. Training will take place for 8 consecutive weeks. We shall also provide ideas of how players can better train in their own time. We will utilize a library of videos, demonstrating exercises that can be done at home, complimenting the sessions and the players' continued development through their season. Elite players will be required 2 hours of homework with a ball. 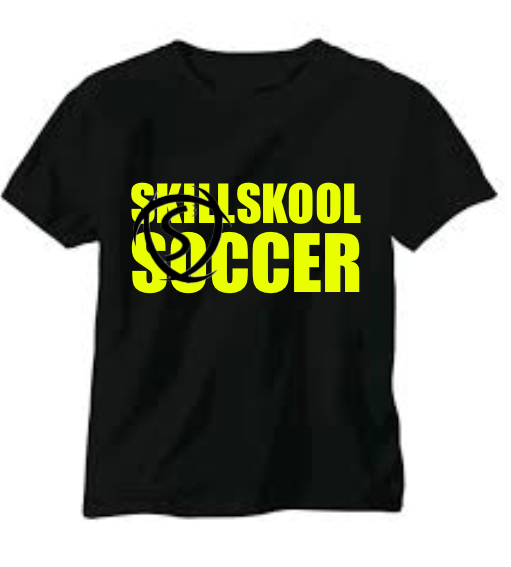 Providing the correct maintenance and development in the off season or just simply wanting to touch a ball in a fun environment, Skill Skool Soccer has it all for your soccer player and future #skillskooler. Classes will start on or after JANUARY 11. Classes will meet once per week, and will continue for 8 straight weeks. All Elite classes require participant to be playing or have 2 years of travel experience. All Non-Elite classes will follow the same curriculum but will be tailored to the rec-travel ability of the player. ANY CLASS THAT IS FULL. FILL OUT WAIT LIST. THERE IS TYPICALLY LAST MINUTE MOVEMENT AND I MAY BE ABLE TO GET YOU IN. REGISTER BY LINKING TO THE CLASS REGISTRATION ABOVE. IF YOU PAY BY CHECK YOU WILL NEED TO DOWNLOAD AND SIGN THE REGISTRATION ON THE BROCHURE AND BRING TO FIRST CLASS. FOR ALL ONLINE REGISTRATION YOU MAY CONFIRM WITH PAYMENT VIA PAYPAL AFTER SUBMITTING REGISTRATION.